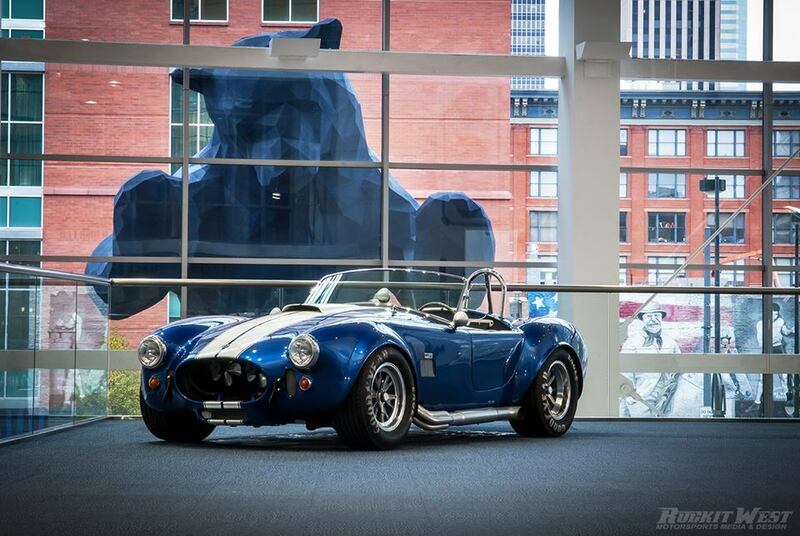 FOR 20 YEARS, THE ROCKY MOUNTAIN AUTO SHOW WAS THE INDUSTRIES' MOST NOTABLE THANKSGIVING WEEKEND TRADITION. Each year, spectators enjoyed the rolling art exhibit, featuring everything from mint condition originals to the most imaginable custom creations. For 20 years, Greybeard Promotions, Inc. assembled the finest local and national vehicles, motorcycles, commercial exhibitors and renowned automotive artists for Colorado and the Rocky Mountain Region to experience, a.k.a. the Créme de la Chrome. It took years to build relationships and gain the trust of the vibrant and ever changing car & motorcycle community. Thanks to its supporters, the Rocky Mountain Auto Show (RMAS) was the only event of this caliber in the region for decades. Greybeard would like to thank the spectators, who came each year to see cars, motorcycles and support local automotive businesses and hopes to encourage your continued support this hobby and inspire future enthusiasts.